It is a very busy week for office equipment maintenance service provider after vacation. All kinds of office machine need to maintenance. According to industry insiders, even technicians all back to work from vacation early, some customer also need wait long time to maintenance their machines. In order to avoid office equipment “strike’, we will introduce some maintenance. Tip for office equipments, to help solve some common trouble. Example: printer head blocked for inkjet printer, this is very common trouble after vacation and you can solve by yourself. 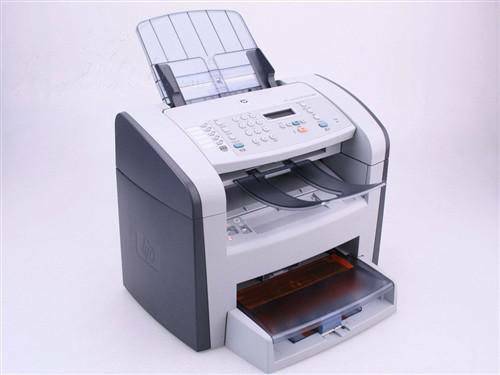 Also there are other trouble for multifunction machine, digital copier, laser printer and fax etc. Now, Einmay will introduce some simple and easy maintenance tip, to help other improve your working efficiency. 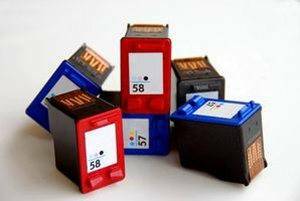 Color inkjet printers are long time to use machines for many companies, feed slot and almost are desktop application type, and usually place on the desk. How to maintenance this kind machine? First, it is very necessary for clear machine body, because there are many dusts on the surface after long vacation. Switched off when you are ready to clear, then find a little wet cleaning rag, dry the water, and prohibit water into the machine when clear. Also, it is important to clear pickup roller, you can find the pickup roller in the paper feed slot. And you should be care when you clear this par, because there is sensor, and don’t break this sensor, or the machine show error that “there is no paper in paper box” always. 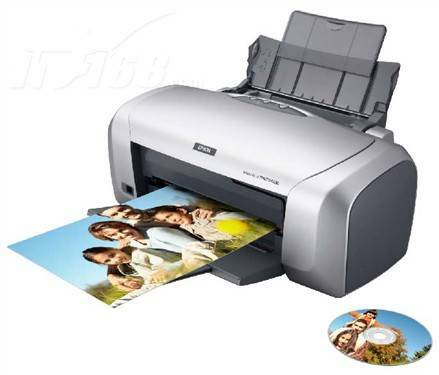 Open properties of driver, almost brands inkjet printers’ maintenance tools in “Preferences”. After open “Preferences”, you can find “maintenance” in navigation. There are many function press after you press “maintenance”, there are functions: check nozzles, clear inkjet head, correct etc. It is need to clear inkjet head if appear black line, strokes lacked, color missed when printing. 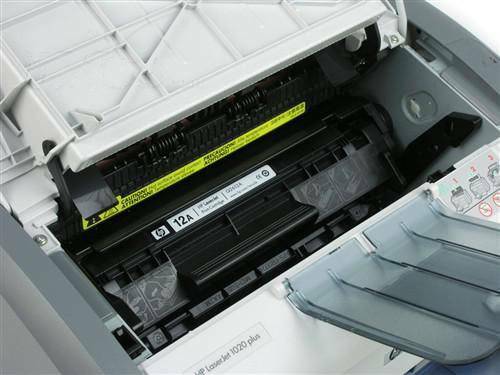 There are common clearing and deep clearing for some inkjet printer. As usual, we will choice common cleaning, but if still not clear well, we can choice deep cleaning, to solve above quality problem. If meet some special trouble, it is also not ok even deep cleaning, as usual, the mache not working long time will appear this trouble. If so, we need to ask a professional technician to solve. 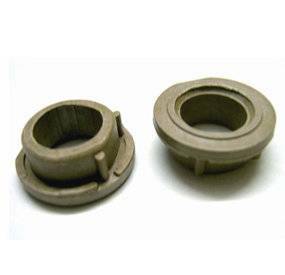 Clean method based on the machine construction, some inkjet heads are fix in the machine, and some can take down. So, the cleaning methods are different. Multifunction machine and MFP machines Idle long time after holiday, also here are many dust on the surface, and it is necessary to clear. It is very important to turn off the powder when cleaning and maintenance. Many all-in-one machine are Flip-open cover, also ramp-to-spike. 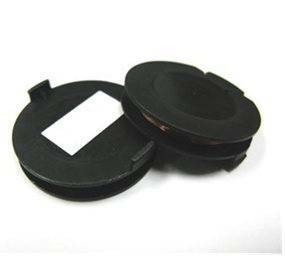 Flip-open cover all-in-one machine, and mfp machine, we all need to clear platen glass. 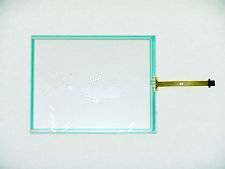 You can use cotton or dry cloth to clear platen glass, of course, cotton is better choice, and it is best choice if add a little alcohol in the cotton to clean. 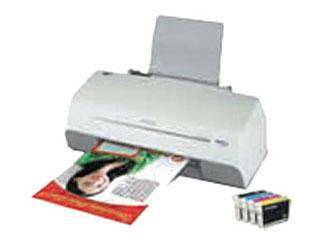 There are many kinds of All-in-one machine: inkjet machine and laser machine. If there is white line when use inkjet printer or color lacked, it is inkjet head problem, if so, the solve method is same as inkjet machine above. and the scanning function will be effected, copying and scanning are sharing a scanner. So, we can through to use all kinds of function, to clear of a fault. 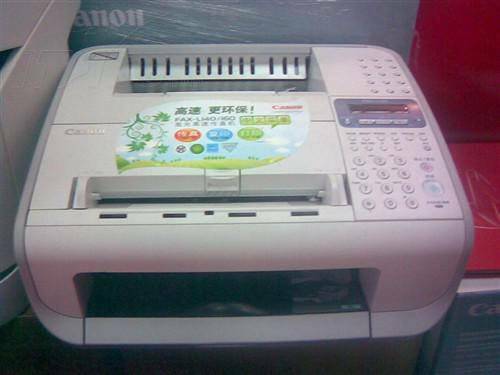 Compare to inkjet printer, the laser printer has less trouble after vocation, but it is also necessary to clean and maintenance after Idle a long time. 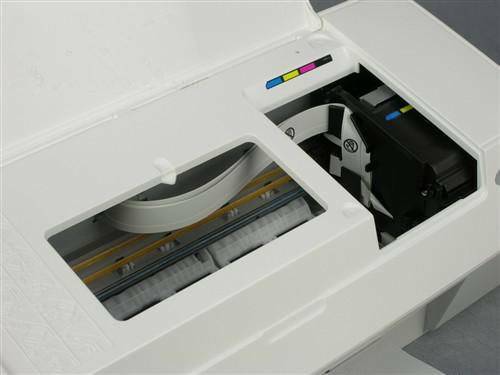 Cleaning and maintenance for laser printer, the main point is surface and part of paper feed. It is also need to clean machine inside if you refill toner powder usually. You can use a little wet cloth to clear surface of machine. Cloth must be dry. You also need to turn off the powder when you clear panel, not let water into panel inside. About cleaning pick-up roller, we can use cotton or other cleaning cloth. We can add a little alcohol in the cotton. After alcohol dry, we can print a testing page. 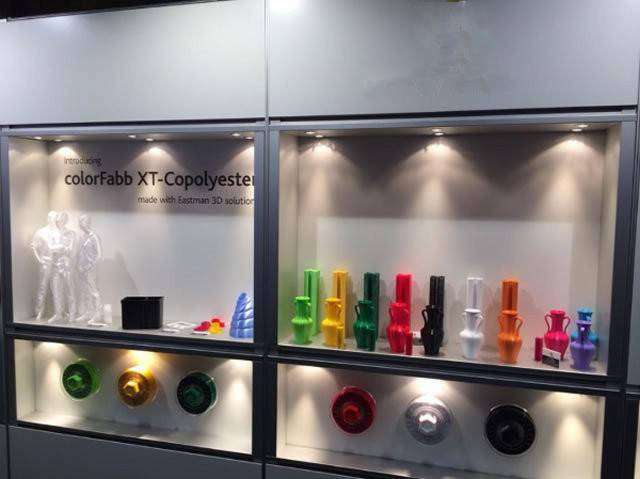 When you clean machine inside, we need to use dry cloth and cotton, and it is better if you have specialized clearing tools, such as bushing, because there are some toner powder inside if you refilled usually, because if toner powder left long time, it also affect printing result and machine troublems. It is necessary to clear the surface of machine after vocation, also need to clean and maintenance if it is laser fax. Fax scanner is a key part need to clean and maintenance in the fax machine, that is used when sending fax, through a scanner to scanner, save and convert the date file, then passed to other person’s fax. If there is trouble for fax scanner, or fax scanner is very dirty, all will affect sending and receiving fax. Your fax is normal if you receiving very well. We can deal with following step if meet trouble above. Firstly, use fax machine to copy, then check the copy result. 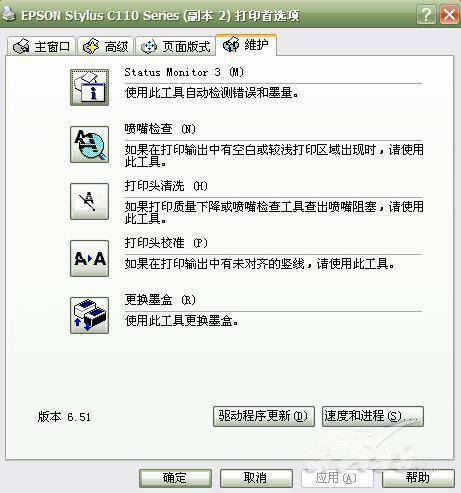 If copy result is not good, you can open Control Panel, as usual fax scanner in control panel. We can use cotton to clear the glass on fax scanner, and then check copy result again. This is the simplest way to troubleshooting methods. Of course, you need to ask a professional technician to check and repair if still not solve by yourself.